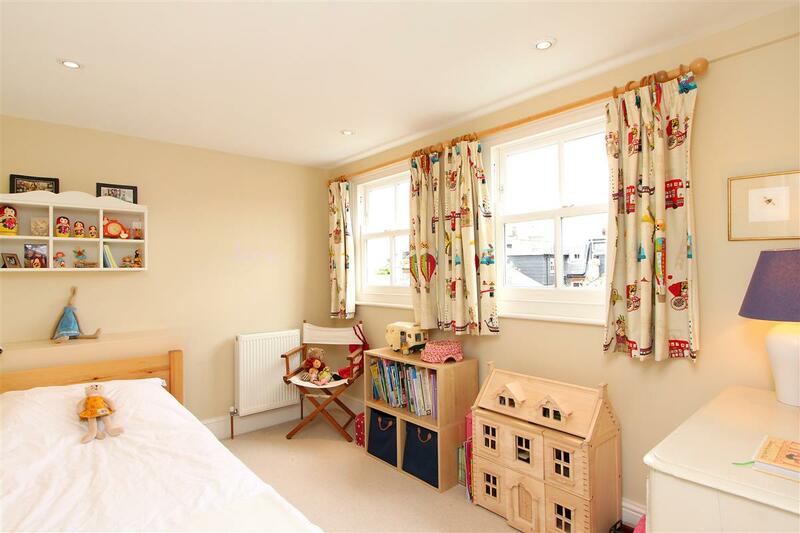 This well presented five double bedroom family house has been beautifully maintained by its current owners and has the advantage of a fully extended kitchen/breakfast room. 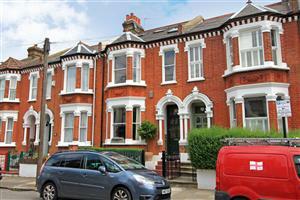 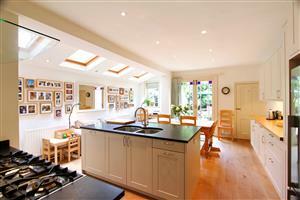 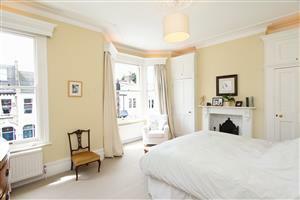 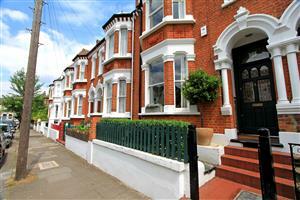 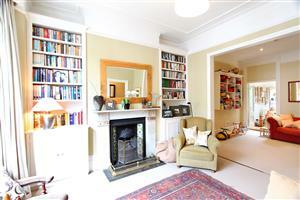 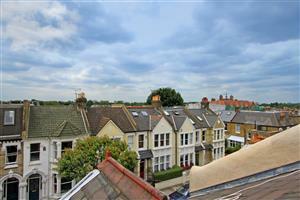 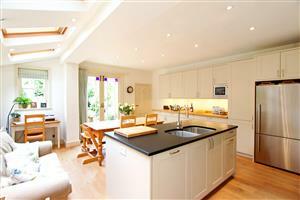 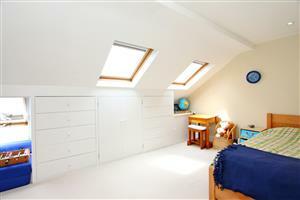 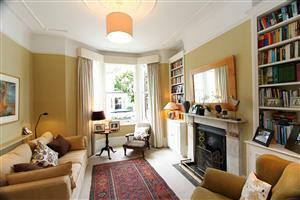 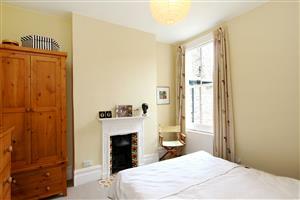 Located on this popular road ‘Between the Commons’, this property will tick all the boxes on any purchasers wish list. 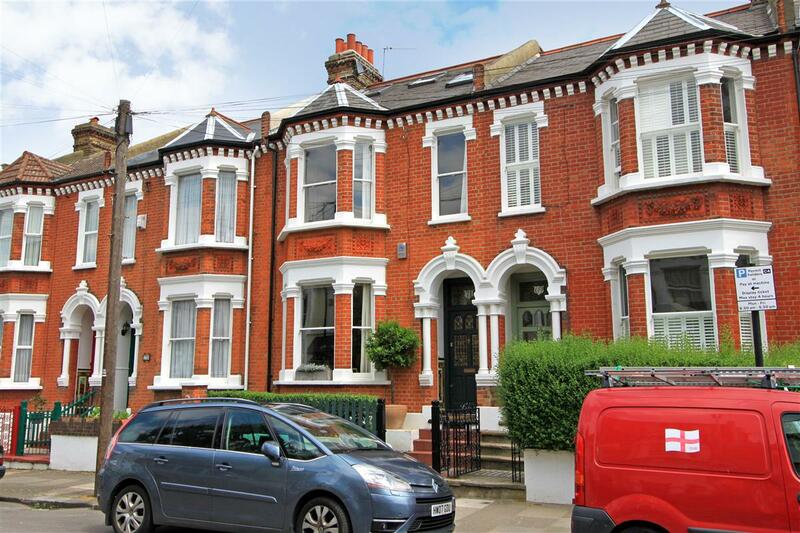 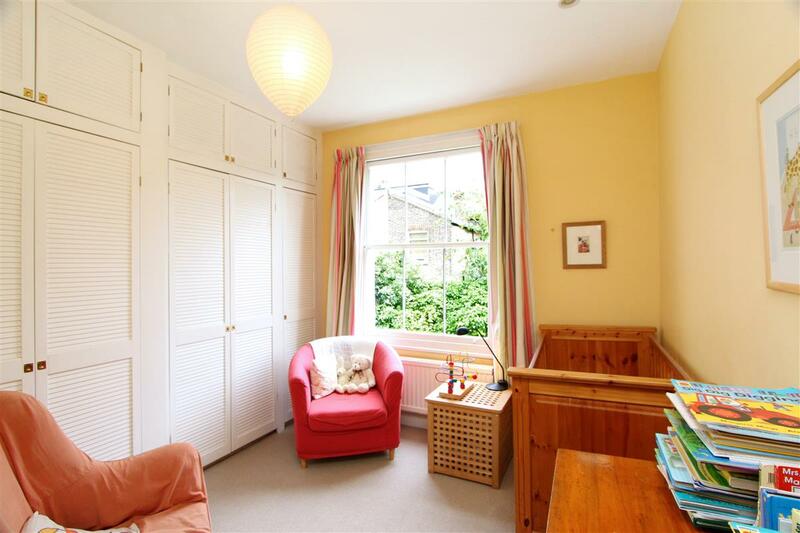 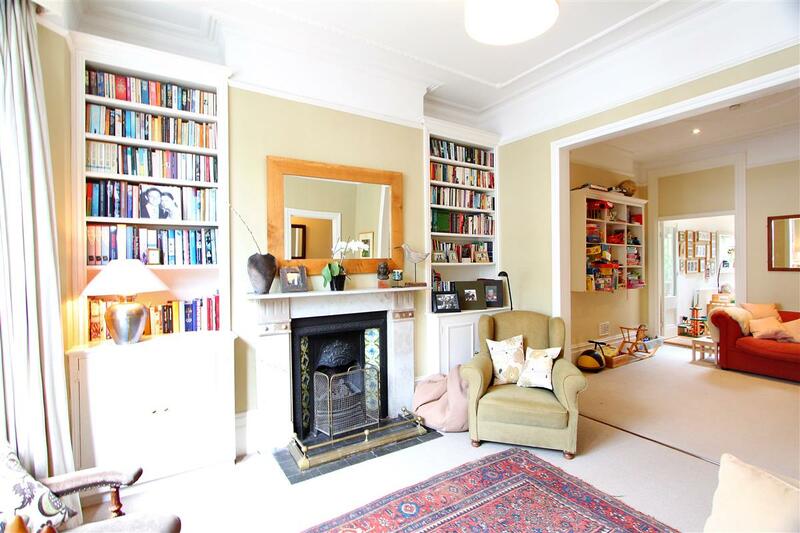 This wider than average mid terrace Victorian property comprises a good size double reception room with a grand west facing bay window to the front. 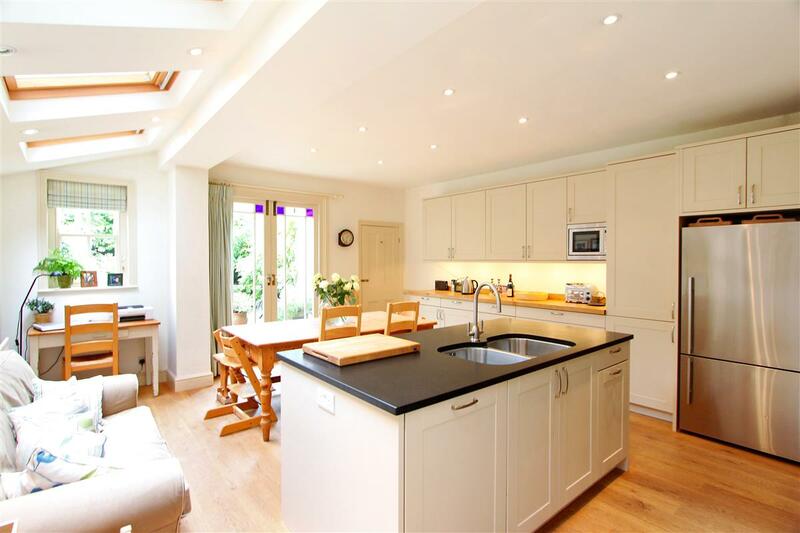 There is access through to the fully extended and newly fitted kitchen/breakfast room with an array of wall and base units and a useful island. 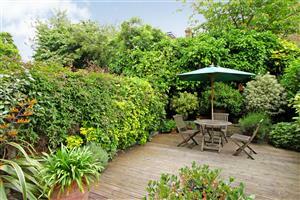 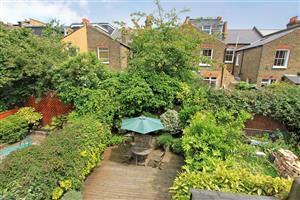 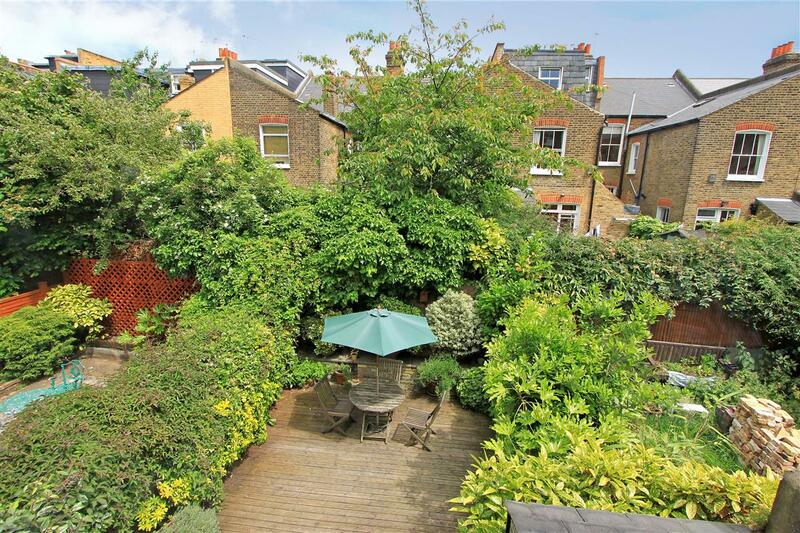 Double doors lead out on the well stocked and very private decked garden. There is a cloakroom and useful storage can be found in the cellar. 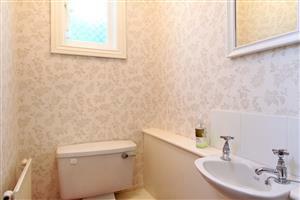 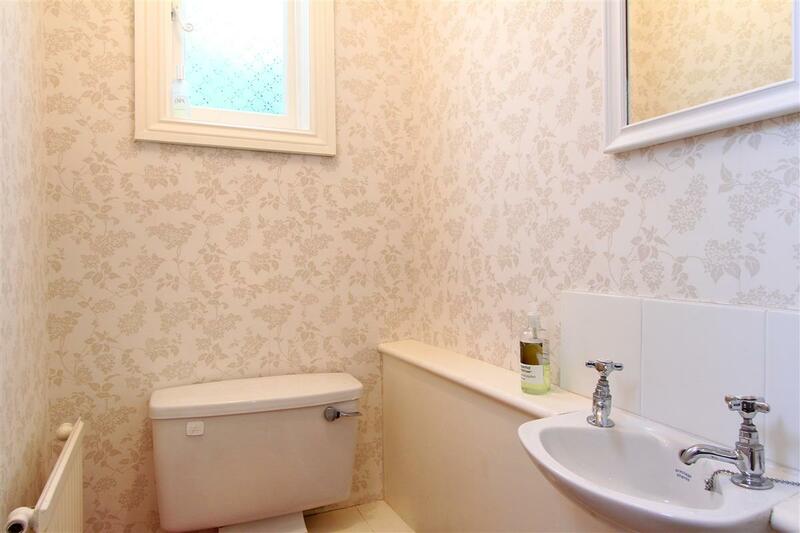 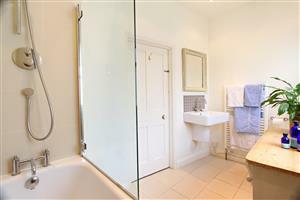 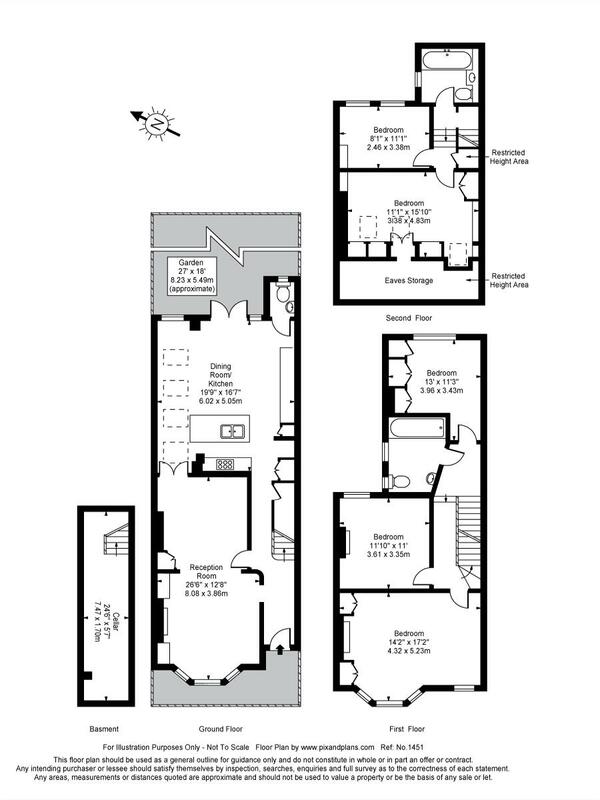 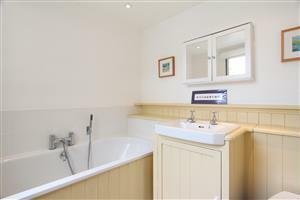 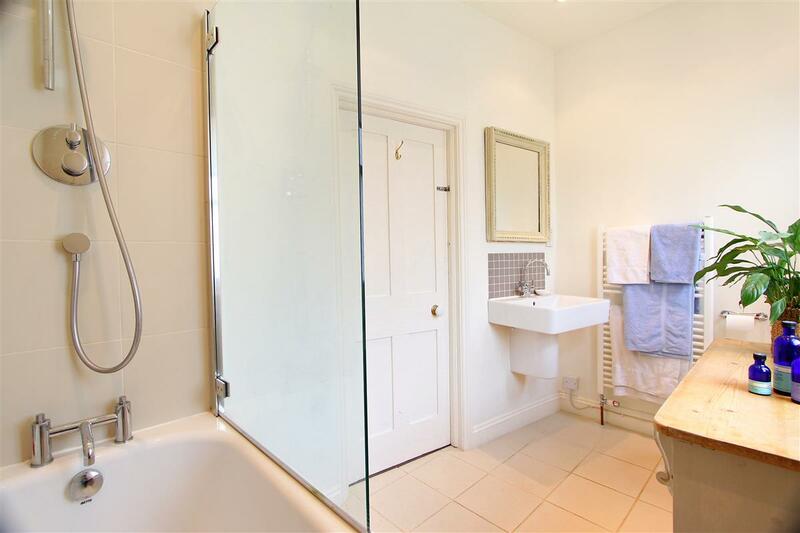 On the first floor there are three large double bedrooms and a large family bathroom, whilst on the second floor you will find a further family bathroom and two more bedrooms.